A Plus Professional Cleaning LLC continues to grow as the result of our commitment and genuine concern for our client's facilities and their satisfaction with our services. As more companies realize that having clean and sanitary work conditions are not only imperative for good employee health but preserve the company's biggest asset, its image. 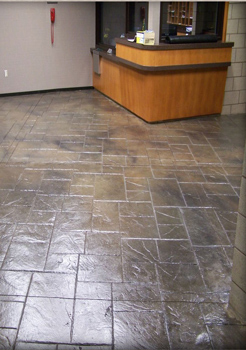 We have the expertise, experience and commitment needed to make your facility as clean and attractive as it can be. We recognize that no two companies, and no two facilities are identical, so we always begin a new relationship by listening. What are your specific needs? How have past service providers worked out? What are your long-term goals? Once we understand these issues, we can design a detailed implementation program that meets your individual requirements. By focusing on your needs and attending to every detail, from staffing to supplies, we free you to concentrate on running your business, confident that A Plus Professional Cleaning will maintain your facility to your highest standards. Peace of mind for your security should not be the reason you're shorted on your promise of superior environmental cleaning. At A Plus Professional Cleaning we understand the issue of security for our clients' property and belongings. Your security is the only thing we emphasize to our employees more then quality of work. We understand no one wants to go through the hassle or waste the time to file an insurance claim for stolen property. At A Plus Professional Cleaning we love what we do and desire long lasting relationships with our clients. Our aim is to exceed your expectations. 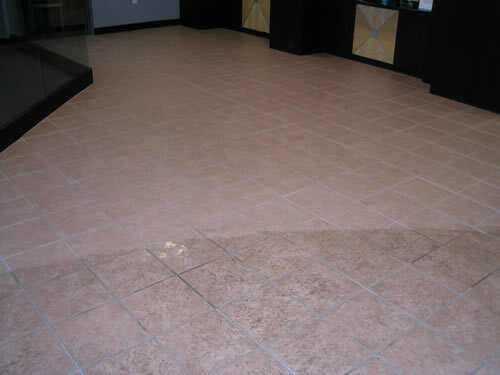 By providing superior environmental cleaning services for Commercial, Industrial, and Professional facilities. Let one of our Contract Operations Specialists visit your facility, learn about your needs, and give you our plan of treatment - FREE at no obligation to you. Contact us today to take advantage of our competitive prices and receive a touch of excellence! "Let Us Put Your Facility In Its Best Light"